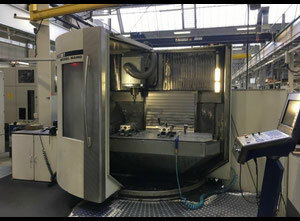 How does a machining center work? 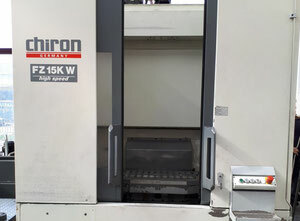 A vertical machining center, also called an CNC vertical machine centre, is a metal cutting machine. 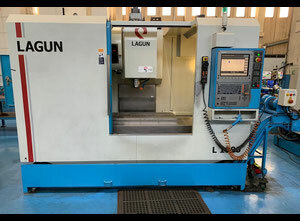 It operates in a similar way as a CNC milling or drilling machine.The machine is automatically operated. The only intervention required is for loading and unloading the parts to be produced. 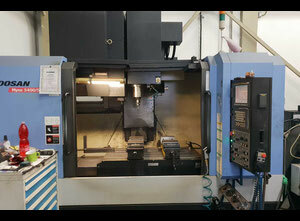 Overall, the vertical machining center removes metal from a workpiece. 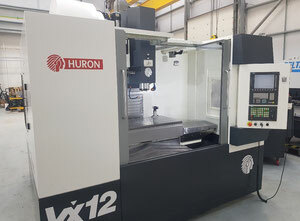 Unlike to the horizontal machining center, the vmc machine uses a vertically oriented spindle (the horizontal machine use an horizontally oriented spindle). 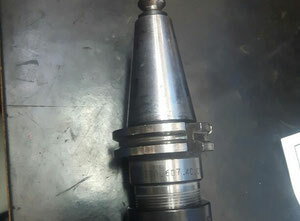 Milling heads are held in the spindle and rotate on its axis. 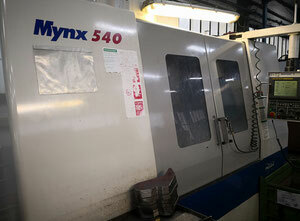 This equipment is very often used for mold making. 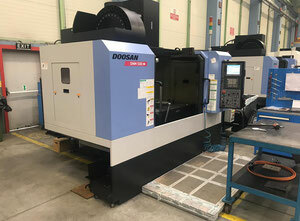 Its computer software, directly integrated in the machine, allows to switch from drilling, milling, boring and other operations. 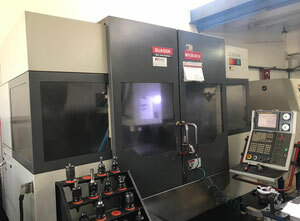 The vertical center is one of the most basic machine tools and a very popular machine subcategory in Exapro’s catalogue. 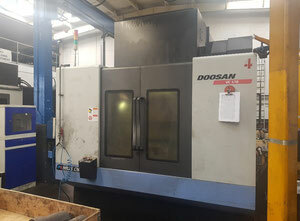 What are the main advantages of a vertical machining center? Most of the time, vertical centers are more used for high-precision production, with a tight tolerance in the milling process. These equipments are considered as very reliable and efficient. That’s why it’s one of the most popular machines subcategory. 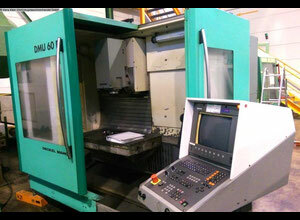 Working with a vertical machining center requires a training and a specific understanding of CNC programs. In case of problems with the machine, the risk is there for the machine but also for the operator and his environment. 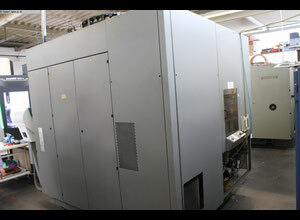 In machinery sector, safety and knowledge about the machine are essential for a successful production cycle. You can also narrow downer the results based on the location of the machine, year of the equipment and the machine’s manufacturers. 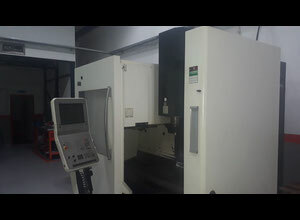 Thanks to its high degree of accuracy, this machine is used in various sectors such as aeronautic, watchmaking, medical, motor industry, jewellery and more. 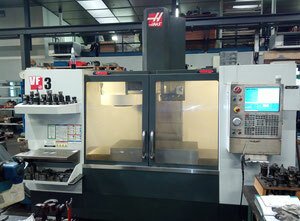 Also, the vertical machining center is considered as an affordable machine for professionals. That’s why we found this machine in many areas. 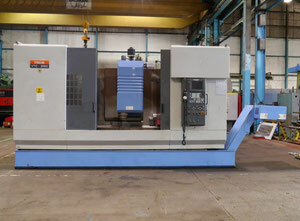 The current Exapro catalogue has hundreds used vertical machining centers for sale. 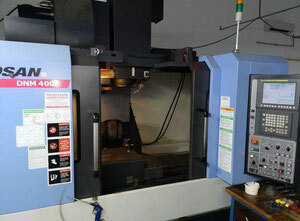 Exapro has in its catalogue some of the most important international manufacturers like Mori Seiki used machines center, Trumpf used machining center, Okuma used vertical machining, Fanuc used machines, Cincinnati Milacron machinery and many popular products such as the DMG dmu 50 ecoline and Mazak vtc 300c. 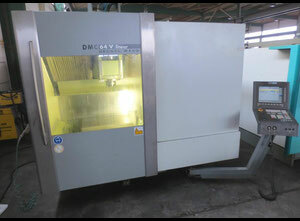 You can find these used machines for an affordable price in our catalogue. Don't hesitate to check our catalogue of used machines and contact an Exapro’s agent if you have any questions. Also, it's possible to sell your used machine with Exapro. 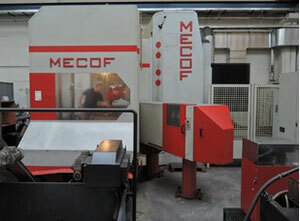 If you have used metalworking machinery for sale or other kinf of used equipment, add it now on Exapro!